I’ve loved Topshop’s make up range ever since it launched a couple of years back, having fallen head over heels for their cream blushes and lipsticks. I hadn’t checked out their range for a while so I decided to take a look online, and needless to say, a cheeky purchase followed. 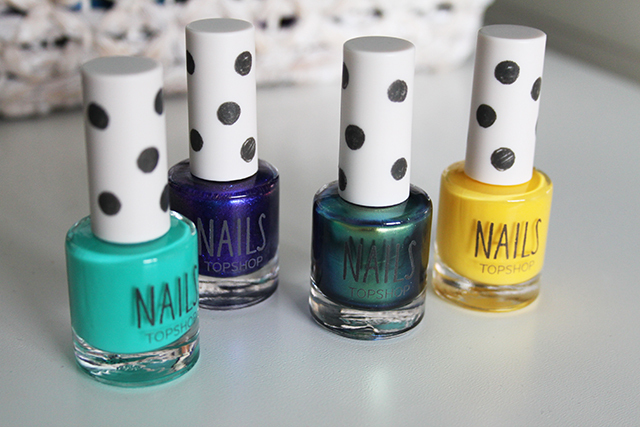 I wanted to try out their nail polishes after hearing good things, so I picked up some gorgeous summery shades. They had some amazing metallic, almost holographic colours available too which looked way to pretty to pass up, so they got added to the basket as well! I’m yet to try them on my own nails as I’ve only just taken off my gel polish I had done a few weeks back, but I’ve swatched them on a nail wheel and I can safely say that these shades are beautiful. They have a really lovely, glossy finish , and if I could compare them to any other brand I’d say they had a similar formula to Jessica and Essie, quite creamy yet really easy to use and build. I can’t say anything for chipping or longevity, but I will keep you updated once I’ve tried them out properly! 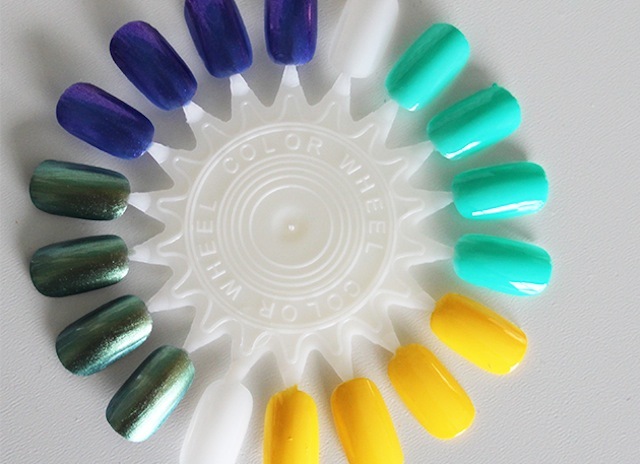 Personally I think the nail colours are very affordable, with the plain colours (Green Room and Beach Shack) priced at £5 each, and the metallics (Eclipse and Plume) a little more at £6 each. I didn’t get these all that long ago, but already three of the colours have been taken off the site, so I don’t know if they are still available, but definitely check out your local stores as they may still have them! There is a colour called Hidden Treasure online which looks very similar in the bottle to Eclipse, however it seems to come off more gold in the swatch they show, so I’m not sure whether it would have the same effect. There’s a couple of others available that I’m eyeing up for my next purchase, which are War Paint, a beautiful coral shade, and High Voltage, an amazing bright fuchsia pink, both perfect for toes! 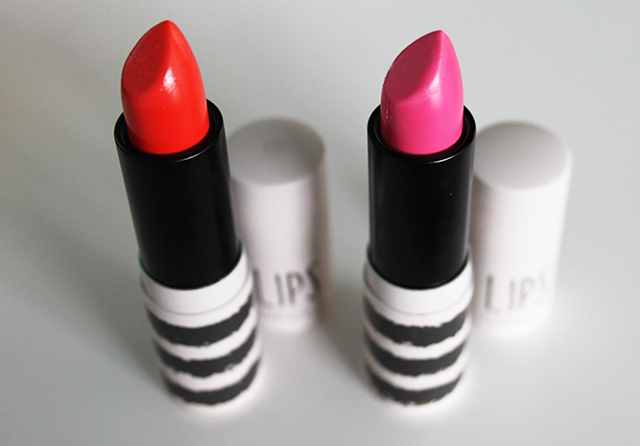 Being a little bit obsessed (understatement) with lipsticks, my haul wouldn’t be complete without a couple of the Topshop lip colours, so I picked up a couple of shades I’ve been lusting after. These are again really affordable when compared to brands of a similar quality, at just £8 each. I first saw Infrared on the lovely Zoella, and thought it looked amazing on her, but when I eventually went to buy it I couldn’t find it anywhere! Luckily for me though this was restocked back online so I snapped it up and haven’t looked back since. It’s a lovely bright red with a slight orange tint to it, similar to MAC’s Morange but not quite as bright. I also picked up Boom Boom, a bright Barbie pink that I have been wearing none stop as you will see in recent outfit and Instagram posts! It’s got a lovely almost lavender undertone and is such a pretty, pigmented colour on the lips. I love teaming this with my Illamasqua blush in Nymph which is a very similar shade, for a really girly make up look. 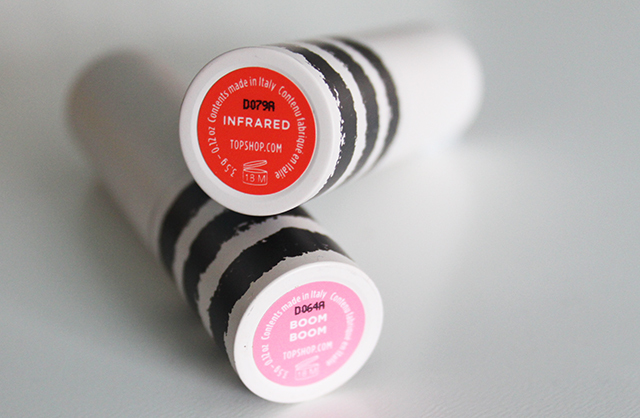 Have you bought anything from the Topshop Make Up range recently? What are your thoughts on their products? I've never bought any nail polish or lip stick from Topshop, always been to distracted by the clothes! Will have to check them out next time because these bits look great! Wow I love the yellow! Ooooo I'm dying to try boom boom now! Green Room is absolutely gorgeous, and i've been looking for an orange red as apposed to a pinky red for ages so that sounds perfect! I had a glitter nail polish from Topshop but it didn't apply good at all so I got rid of it. Nice nail polish colours you chose!